OF MICE & MEN will release its new album, “Defy”, on January 19, 2018 via Rise Records. 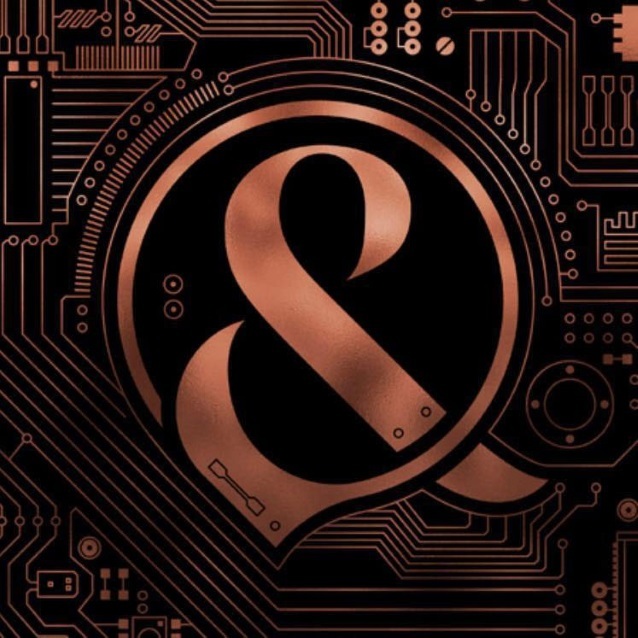 The disc will mark the band’s first full-length release without vocalist Austin Carlile, who left OF MICE & MEN due to his ongoing battle with Marfan syndrome, a rare genetic disorder that afflicts the connective tissue holding the body’s cells, organs and tissue together. Handling lead vocals in the group now is bassist Aaron Pauley.